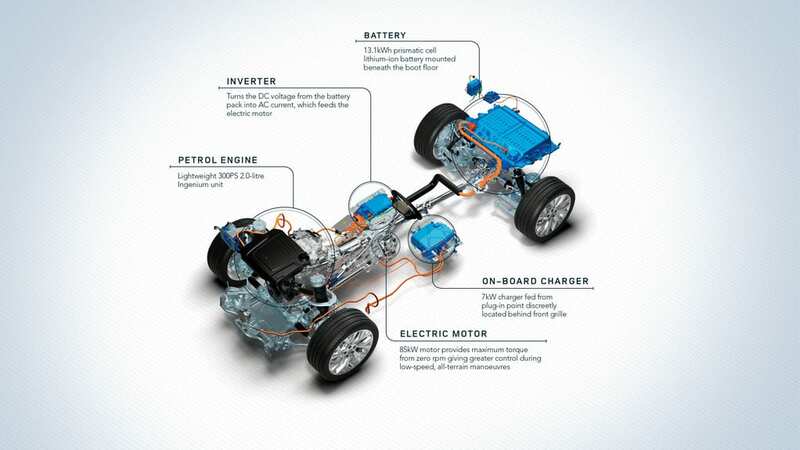 2.0L P400e (damn that’s a mouthful). 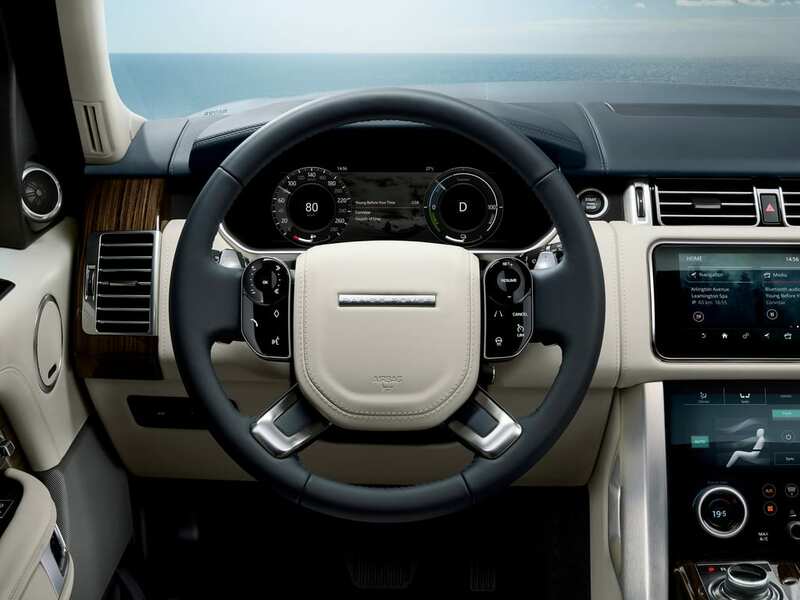 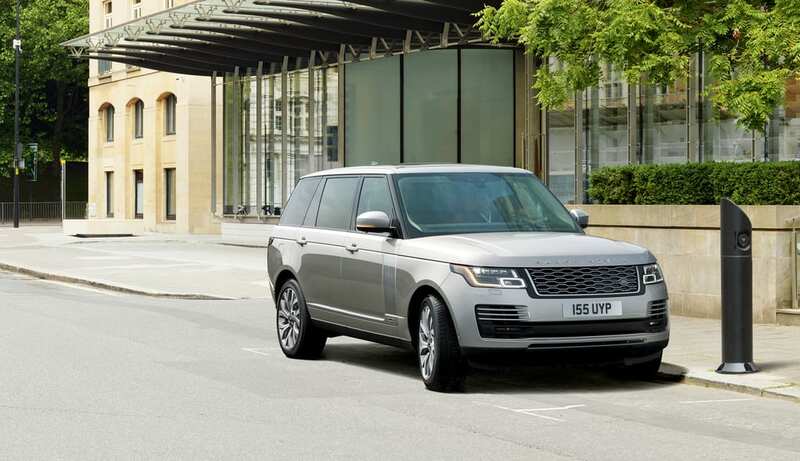 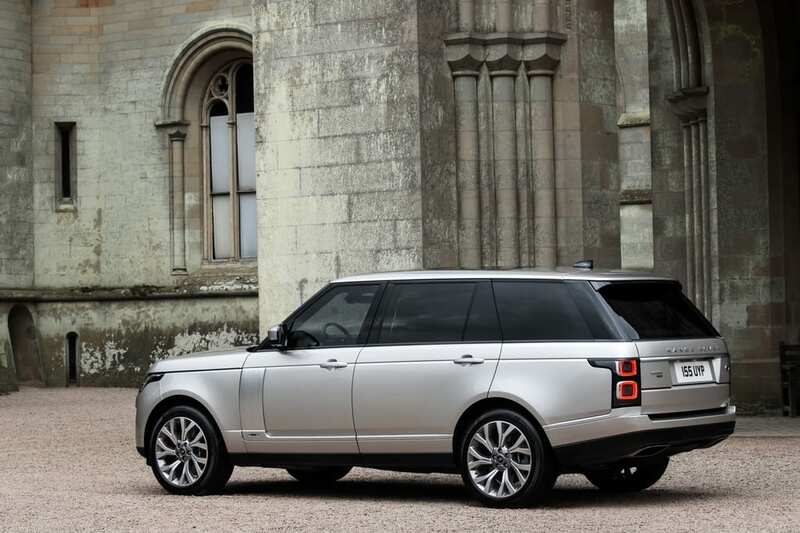 Trying to bring some luxury into the plug-in full size SUV market, Land Rover is electrifying its most iconic model. 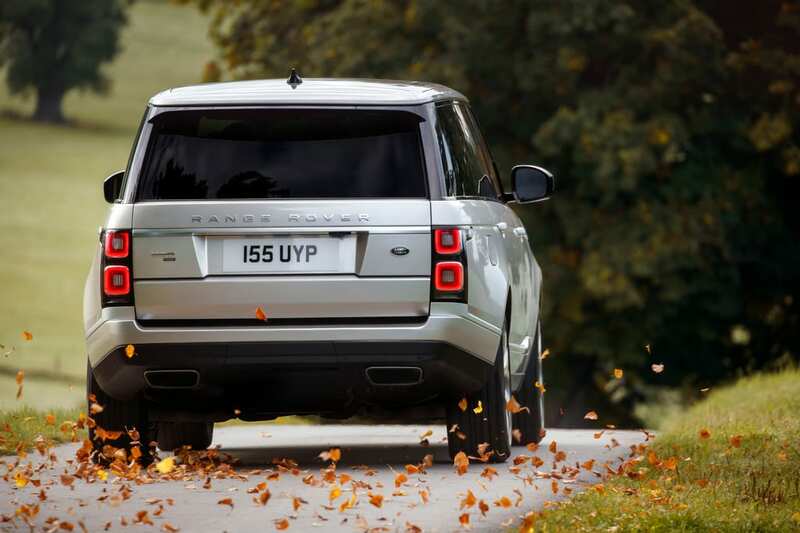 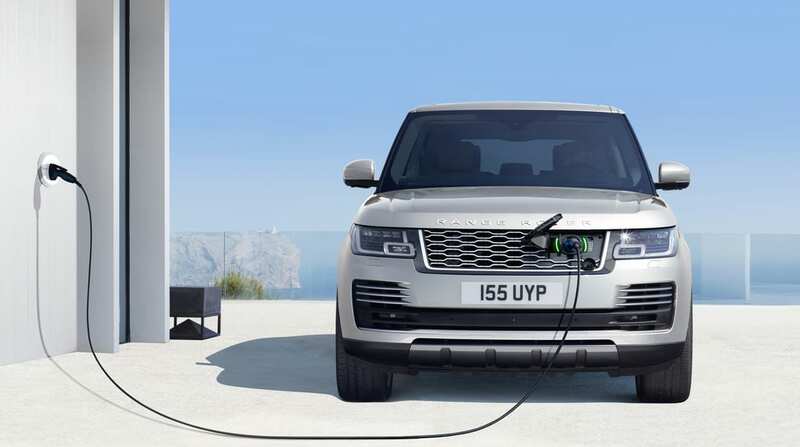 Land Rover is estimating a decent 31 mile range from the Range Rover’s 13 kWh battery. 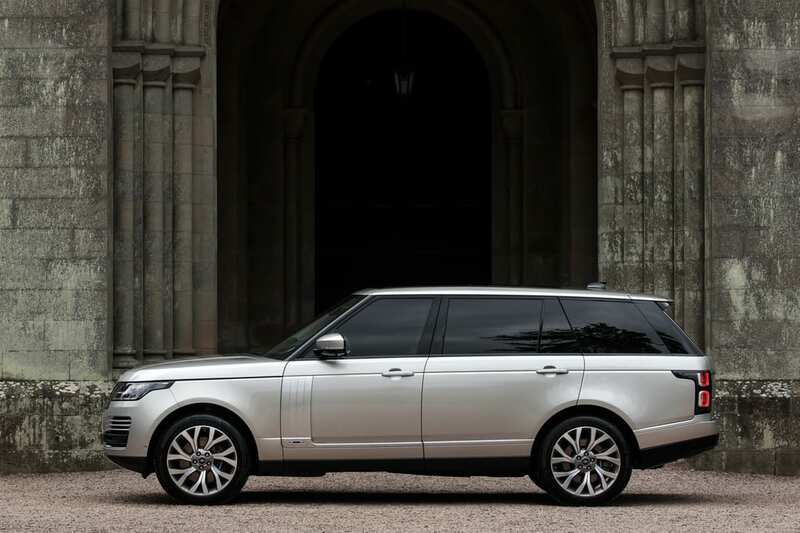 If you are in the market for a luxury plug-in SUV, this might be it.